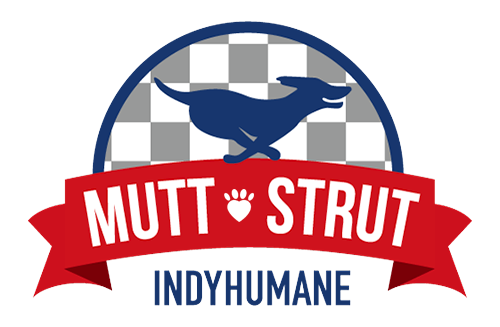 Founded in 1905, the Humane Society of Indianapolis cares for dogs and cats on the path to finding a loving, lifetime home. All animals are spayed/neutered and microchipped before being placed on the adoption floor. HSI also offers obedience training, a behavior help line and an off-leash dog park as some of their services back to the community. Visit www.indyhumane.org for more information. IndyHumane depends on donors like you! At IndyHumane, animals don’t have an expiration date - there is no predetermined time limit for how long an animal can remain on the adoption floor. We don't ever put animals down because of space, time or length of stay.